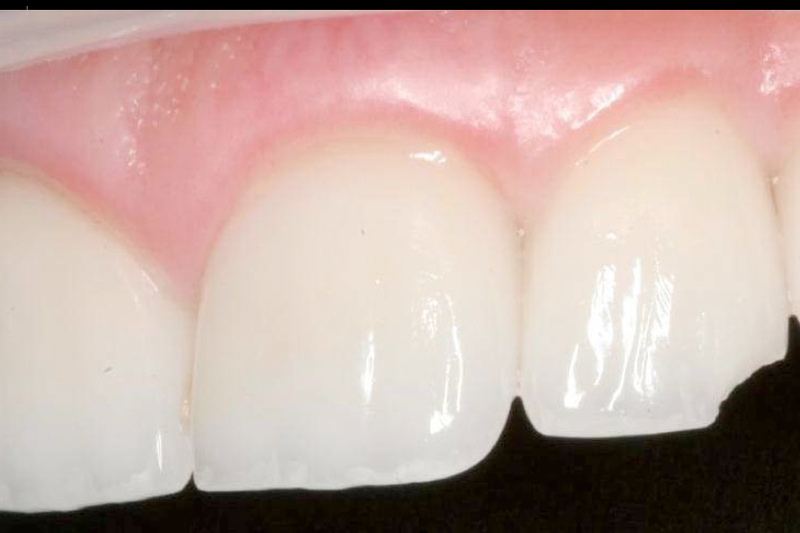 What happens when a patient who has had a beautiful smile design, or extensive dentistry has failure through no fault of the doctor? To keep the doctor/patient relationship intact for loyal patients, many clinicians choose to re-do or remake at no charge, or to simply pass along the lab fee. This results in loss of production for the practice, loss of confidence with your patient and countless man hours invested in negotiating the best route to ensuring happy patients. While Gold Dust is proud to stand behind our work with a “guarantee” against material failure, a warranty actually protects the patient and the clinician against no fault circumstances of failure, most routinely up to 5 years. That’s right, a warranty would provide coverage up to the original fee the patient paid for the work, meaning no loss of production. If your patient is in a biking accident, the doctor is paid for the remake. If a composite fails or chips, the doctor is paid up to their original fee. Protect your patients. Protect yourselves with Dental Warranty Corp. Call Parker at 800.691.7234 and ask about customized plan and preferred pricing as a Gold Dust Dental Lab customer.